We can be a little put off by the unknown and some people are new to professional photographers. It’s a wonderful world and no doubt you will fall absolutely, head over heels, once you’ve experienced it. We as photographers both capture and create images that will last a lifetime. To ensure you get the best experience for you and your loved ones, get to know a little about your photographer. For the most part we are all available to you online in various ways, be it blogs, websites, social media sites etc. Get to know their style and even a little of their personality. The quality of their work has to satisfy you, but what else do you know about them? I’m a photographer, but when trying to choose a wedding photographer – oh my god – it was (and still is) SO hard. I follow my prospects on various social media and have narrowed down my choices, yes by their work, but them as a person as well. Now I’m not saying I have an issue with any photographer – they all do beautiful work – but on our wedding day, I want someone who I relate to. For example, do they take a lifestyle approach? Maybe a journalistic? Or maybe even a traditional? By following them, I can see that some are as food crazy as myself and Vic are. I can see that they have a quirky sense of humor, love the holidays and share our values. Now you may not feel the need to get that in depth and that’s okay! Get to know them as much as you feel the need to. Don’t be put off by adding them to your favorite social media site (or two) and see what they’re all about. I’m sure I’m not alone in saying this, my childhood was littered with multiple trips to Sears Portrait Studio, in which my Mom would choose various backgrounds, I would be placed in a very traditional pose and asked to smile. Complete with the most awfully teased hair-do. It was how portraits happened in the 1980s and 1990s – even into the millennium. In the last 10 years though, the photography industry has EXPLODED! We’re everywhere. But we all offer you something different – we offer you us. I offer my clients quality work, but work to create an enjoyable experience. No two photographers have the same personality or will offer you the same experience. What my booking process looks like: once I’m contacted, before I will take the booking, I will discuss what it is you have in mind. I will ensure you have seen my work (which most have up to this point) and are comfortable with my style. I want to ensure that we are a good fit – as I stated above, I work to give you an enjoyable experience. By accepting a client who is looking for extremely traditional photos, I’m not just going against my style as a photographer, but offering them an injustice, by not allowing them to work with a photographer who specializes in what they’re looking for. I will go over locations and the vision you have for the session. Once we reach this point we’ll discuss dates, turnaround time, rescheduling policy and retainer fee. Once retainer fee is paid your session will be confirmed. If by chance, after we chat, you’re looking for a different style, I will certainly do my best to point you in the right direction. With SO many photographers here, there are people who cover every specialty. And because every post is better with an image . 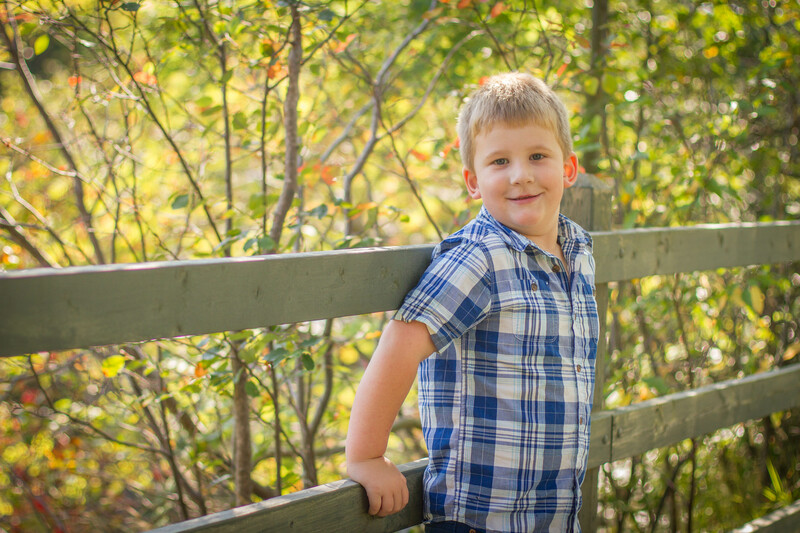 . . meet Parker; one of the little boys I had the absolute pleasure of working with recently.